Find out how Cambridge International helps learners around the world become confident, reflective, responsible, innovative and engaged. helping them to develop an informed curiosity and lasting passion for learning. How do learners benefit from Cambridge International programmes? Cambridge International helps learners develop thinking and learning skills so that they become confident, responsible, reflective, innovative and engaged, ready to tackle the demands of tomorrow’s world and capable of shaping a better world for the future. Success in Cambridge qualifications often opens doors to the world’s best universities in the USA, the UK, Australia, Canada and beyond. Advanced skills and preparedness for the best opportunities available to learners after school are what you would expect from an organisation that is part of the world-leading University of Cambridge. What do our learners study? Cambridge wants each learner to reach their full potential, and take full advantage of their strengths and interests. They, therefore, offer a wide range of subjects, and allow each learner to choose the subjects they thrive in and are passionate about. Cambridge designs programme, with the help of expert educators in schools and universities, to both challenge and excite our learners. Learners study the key concepts of each subject in-depth to gain a full understanding of them. Cambridge programmes are flexible in order for teachers to use relevant examples related to learners’ local and cultural contexts. 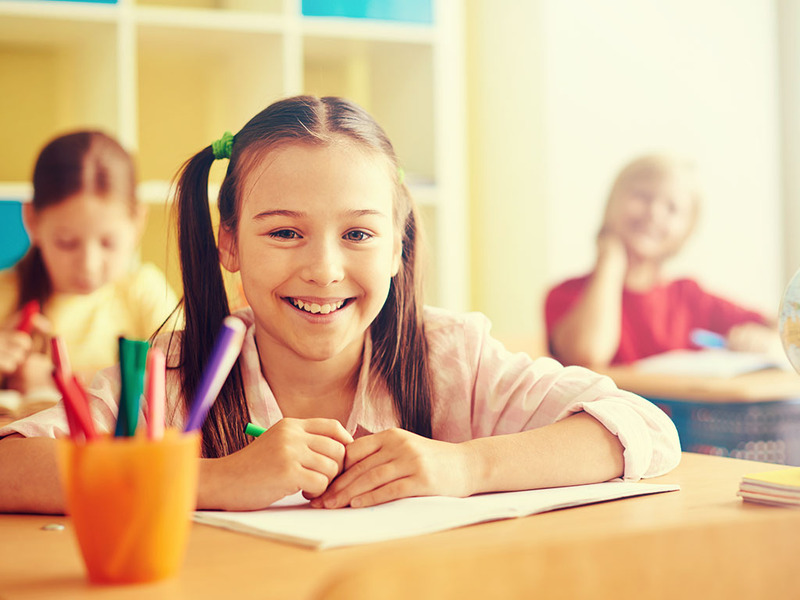 Cambridge International learners learn in English, and assessments are accessible to speakers of English as a second, or foreign language. How does a Cambridge International programme work? When Cambridge designs their programmes, they begin by identifying what our learners need to learn. Learners have to demonstrate understanding and be able to recall the core knowledge of a subject, as well as think critically. Examinations are conducted to recognise, reward and encourage learning. Cambridge programmes take learners on a journey through Cambridge Primary, Cambridge Lower Secondary, Cambridge Upper Secondary and Cambridge Advanced. The British Academy offers the Cambridge Lower Secondary (Checkpoint), Cambridge Upper Secondary (IGCSE) and Cambridge Advanced (AS and A Level) programmes. Learners may join at any stage. The curriculum in each stage has aims and objectives which support learners to become confident, responsible, reflective, innovative and engaged – the attributes of Cambridge learners. How are our learners prepared for the future? Cambridge learners gain more than just a deep understanding of their subjects. The Cambridge International programmes help learners to develop higher-order thinking skills in order to apply what they have learnt. 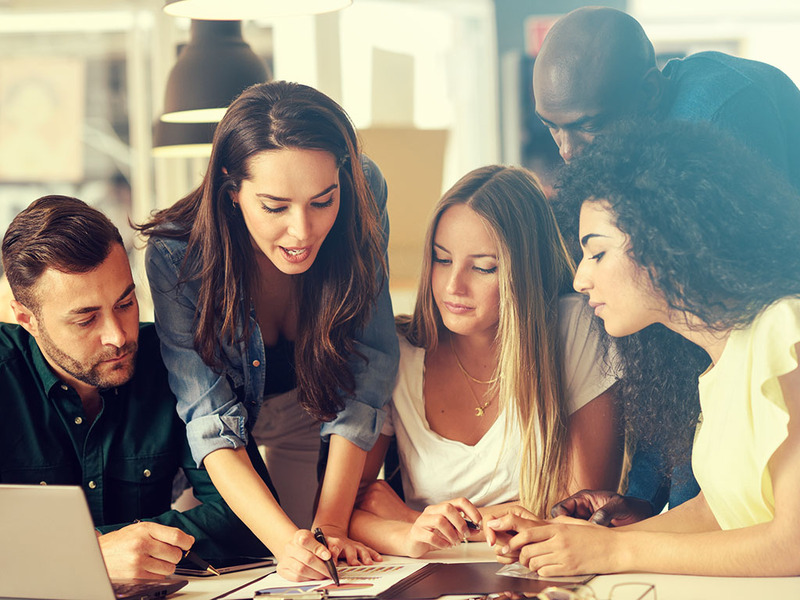 Learners are able to solve problems creatively, think independently, conduct their own research and communicate what they have discovered effectively, and work effectively and efficiently within a group. Cambridge International programmes encourage learners to develop the attributes of a Cambridge learner – confidence, responsibility, reflection, innovation and engagement – and help them to succeed in tomorrow’s world. How do Cambridge International programmes help learners who are applying to universities? Success in Cambridge qualifications often opens doors to the world’s best universities in the USA, the UK, Australia, Canada and beyond. 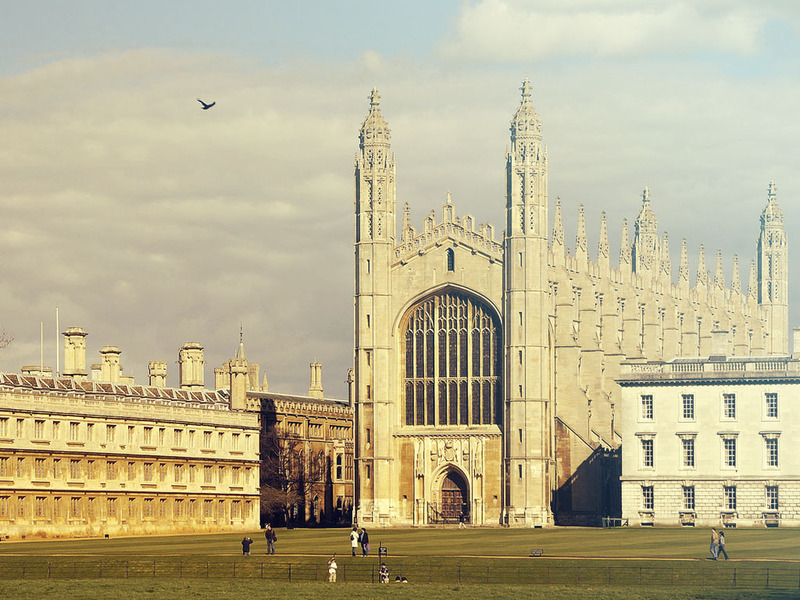 Cambridge qualifications are accepted and valued by universities around the world, including MIT, Harvard and Cambridge. Cambridge works alongside these universities when they revise their qualifications, receiving expert advice to ensure that their programmes prepare learners to succeed at university and beyond. Cambridge International qualifications are, therefore, recognised qualifications which prepare and equip learners with the skills they need to succeed both at university and beyond. Universities value independent research and critical thinking skills, as well as in-depth subject knowledge which a Cambridge International qualification offers. Cambridge International prepares school learners for life, helping them to develop an informed curiosity and lasting passion for learning. They are part of the University of Cambridge. The Cambridge Pathway gives learners a clear path for educational success from 5 to 19 years old. Schools can shape the curriculum around how they want learners to learn, with a wide range of subjects and flexible ways to offer them. Cambridge International helps learners discover new abilities and a wider world, and the skills they need for life, so they can achieve at school, university and work. Each stage builds on the learners’ development from the previous one, or from other educational systems. Cambridge International offers an unrivalled choice of subjects: over 70 at IGCSE and over 50 at A Level. Schools can let learners choose subjects in any combination. 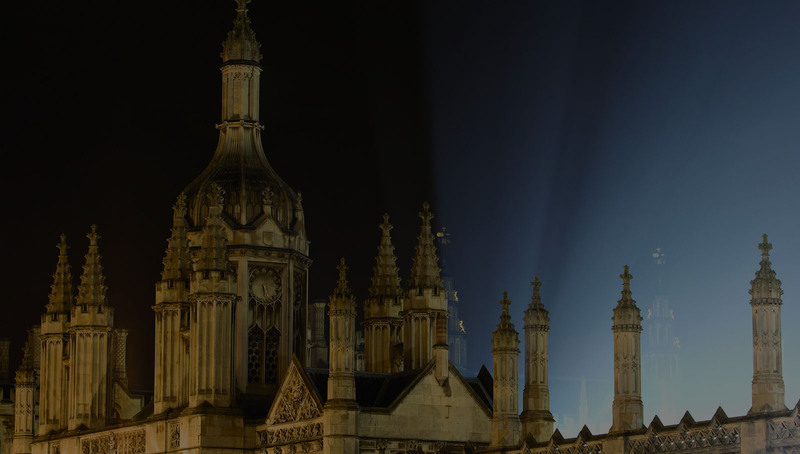 Cambridge International qualifications are widely recognised by the world’s best universities and employers. 98% of Admissions Officers surveyed said Cambridge International programmes give learners excellent preparation for university. Cambridge International provides first-class support for teachers through publications, online resources, training and professional development. Every year, nearly a million Cambridge learners from 10 000 schools in over 160 countries prepare for their future with an international education from Cambridge. 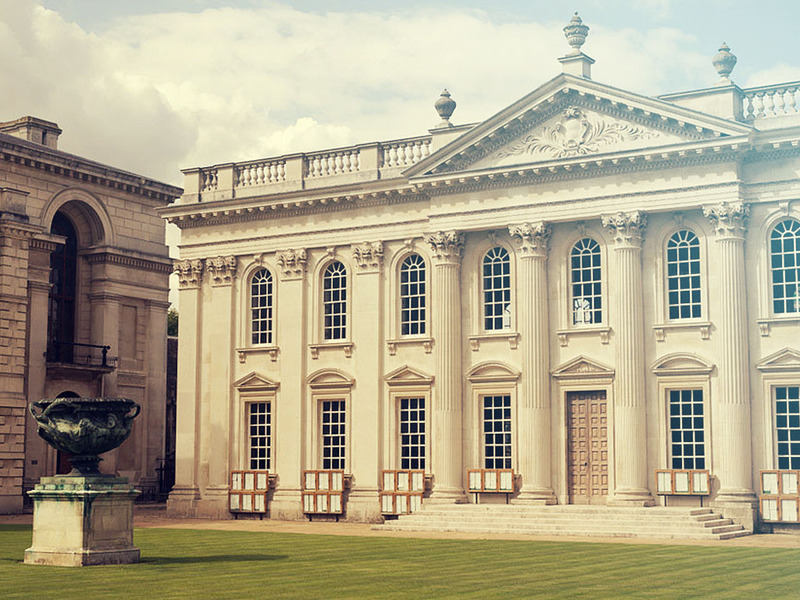 Cambridge International has a 150-year history of providing international examinations. Cambridge International is a not-for-profit organisation and the only examination board wholly owned by a world-leading university.